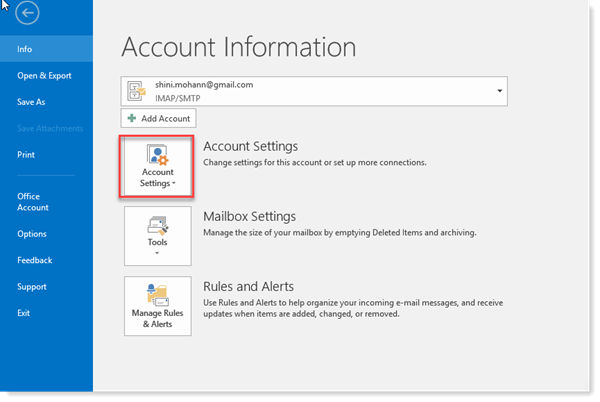 Interested in Repairing Outlook OST file ? Did Your Microsoft Outlook crashed abruptly and corrupted your Offline Outlook data file (.ost) or displaying crashed error signature information ? Stuck in between & Don't know how to repair Outlook.ost data file? First of all, just take a deep breath, and relax. Your data is not going anywhere. 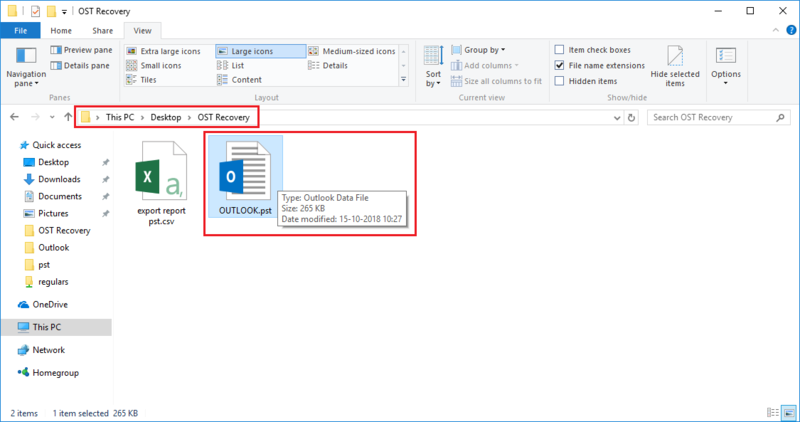 Few strategies discussed in this blog will surely help you to repair corrupt OST file of Outlook, Exchange, Office 365 or any IMAP configured Profile. 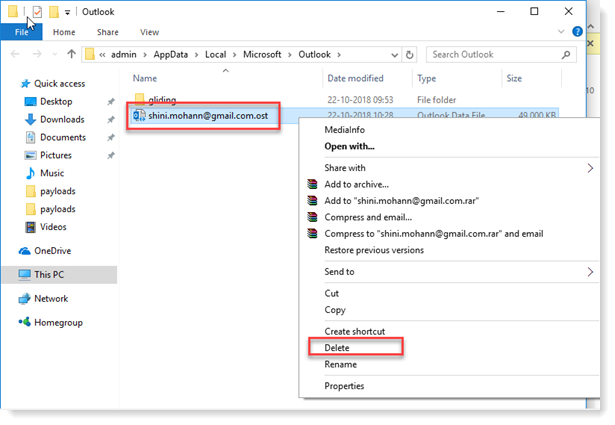 Let us first understand, what else can be the possible reasons due to which users want to repair OST file of Outlook 2016 , 2019 or below versions? What’s the Real Story Behind Scanost.exe? Repair OST File without Renewing OST File? In all such situations, Inbox Repair Tool or scanpst.exe is the prime solution that anyone will try to repair corrupt OST file. This application is used to basically diagnose and resolve Outlook data file errors. 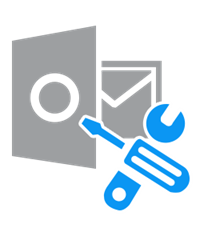 The Inbox Repair tool perform a quick scan and repair Outlook OST file (if required) to ensure that everything is fit as a fiddle. 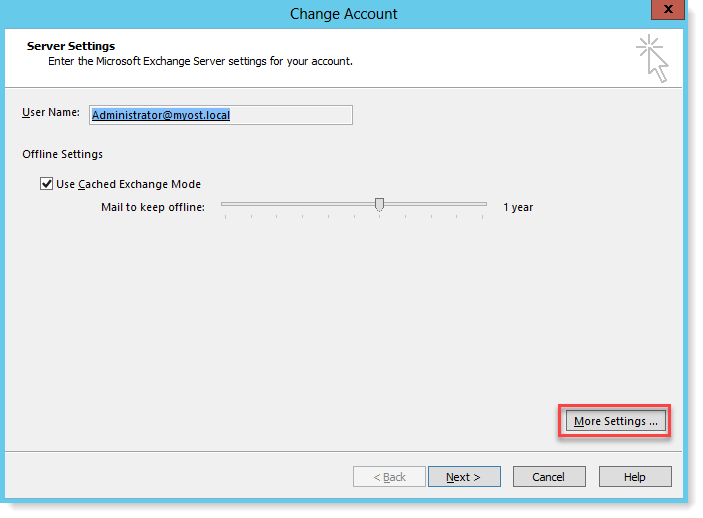 This scanpst.exe tool is not able to connect or analyze the data kept in the Exchange mailbox. Moreover, this utility will locate only errors or corruption issues and let you fix the error or issue. However, if you are unable to resolve the issue by Inbox Repair tool, simply repair the complete Outlook program. Apart from this, Microsoft also suggests to backup the existing Outlook data file before using Inbox Repair Tool. In the case of Outlook 2007 and below versions, Integrity Check tool is there to help users to repair Outlook OST file. It can also be called as scanost.exe. It was originally designed to repair corrupt OST file. However, the tool was discontinued from Outlook 2010 or replaced by scanpst.exe. If you are an old Outlook version user, then it is suggested to try this Integrity Check tool before switching to a third-party tool. Can't Repair an OST file ? Now, simply right-click scanost.exe application icon and run it as an administrator. Here, you need to choose the profile containing damaged OST file. Select the folders that you want to scan or you can choose Scan all folders option also. After that, check the Repair errors checkbox to fix the issue. 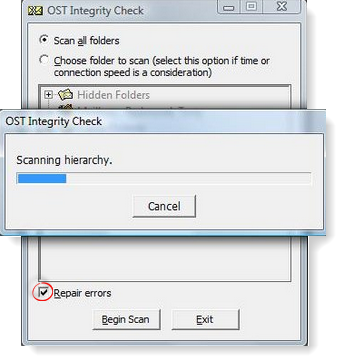 Then, click on the Begin Scan option and start the scanning process of corrupt OST file. As the scanning process completed successfully, “OST repaired successfully” message will pop-up on the screen. 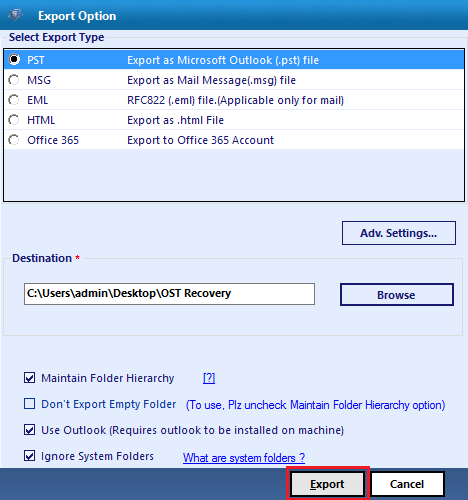 Click on the OK button to complete the process to repair Outlook OST file. 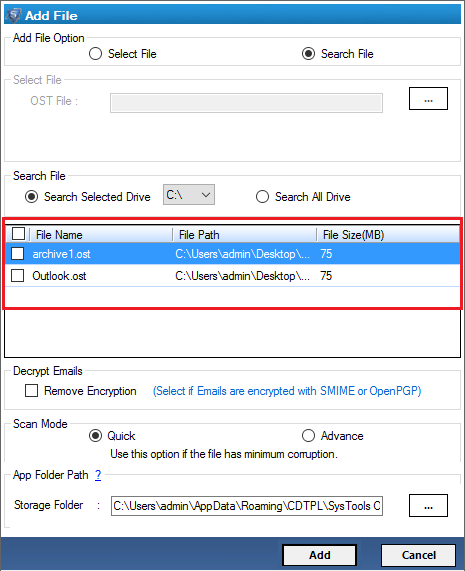 There is one other way also possible to repair OST file of Outlook 2016 and below versions. If you are having an Exchange email account, simply delete the OST file. 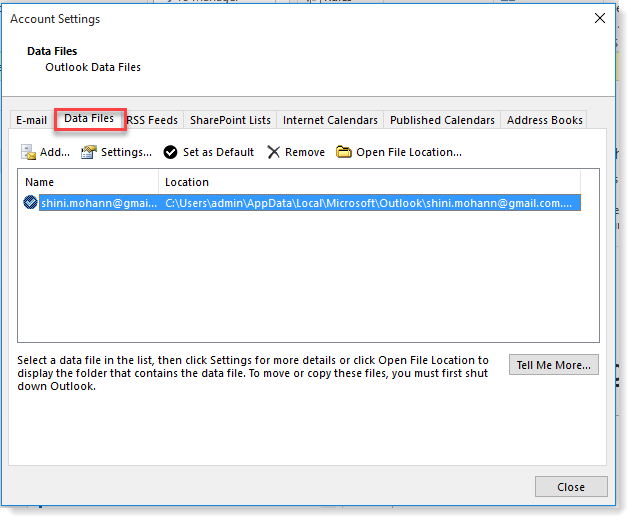 After that, renew or regenerate offline Outlook data file. 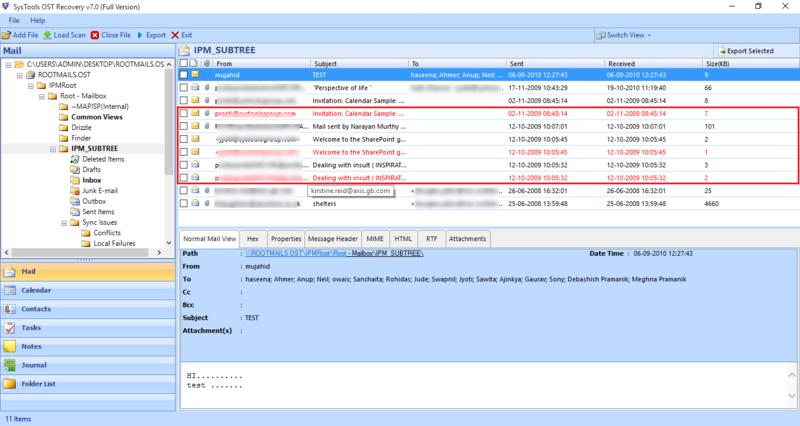 What else you can do for IMAP Configured OST Repair ? What If You Are Unable to Renew/ Regenerate OST File? If you are having large size mailbox with slow internet connection, then regenerate OST file option will not work. In such type of situations, you can still give a try to scanpst.exe & run repair on OST file. This is the only option to repair OST file, if nothing works perfectly. If It Does Not Work? If you are unable to repair corrupt OST file with the help of Inbox Repair Tool, then there is only one solution. Without wasting any time, switch to some third-party tool if genuinely care about your data. Don’t Worry, There’s a Catch! You are having a damaged OST file and no manual fixes is able to resolve the issue. In such situations professional solution like SysTools OST Recovery Tool comes into account. The software will repair OST file from any type of corruption issues. It is a trustworthy application to repair OST file as PST format. 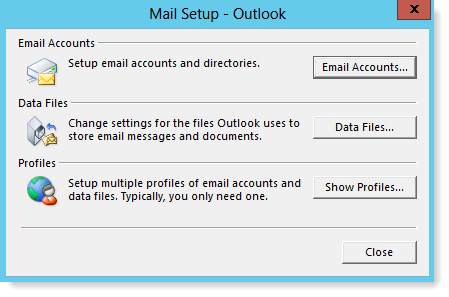 After that, you are allowed to access it in any version of MS Outlook without any hassle. Looking for the best part? There are some key-points that make this software best to repair damaged OST file from the rest over the internet. For example, the software is capable to repair encrypted OST file (S/MIME or Open PGP). In addition, this OST Repair application is also capable to restore deleted data from OST file in no time and highlight it with the red color. Apart from all this, there is no such operating system supporting limitation. How Can You Actually Use This OST Repair Utility? Choose PST radio with Customization & Select Export. 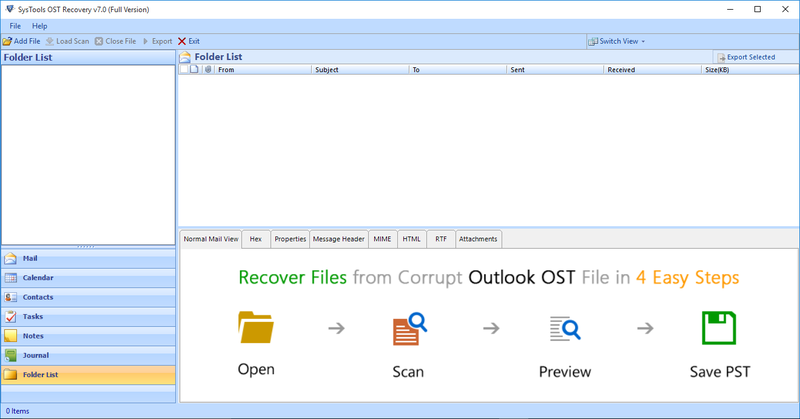 Corruption in OST file is a severe problem faced by any Outlook users. 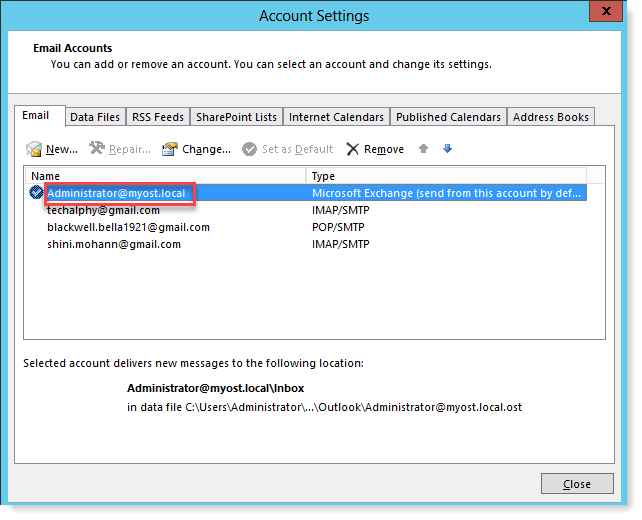 No manual approach guarantees to repair Outlook OST file in the best possible manner. Therefore, moving towards professional tools to repair damaged OST file is not at all a bad choice. The software will repair corrupt OST file and then convert it PST format also for easy access.